Rae Sremmurd took Billboard out for a night at Las Vegas's Drai’s Nightclub, where they hold a monthly Friday night show. En route, the two discussed their upcoming "three-sided" project, which comes as three albums, SR3MM, Swaecation, and Jxmtroduction. Asked whether the highly anticipated project signals the brothers parting ways, the two point out that they couldn't ever actually separate. "We got to come together," said Swae Lee of the decision to make two solo albums as well as third, joint project. "We’re brothers." 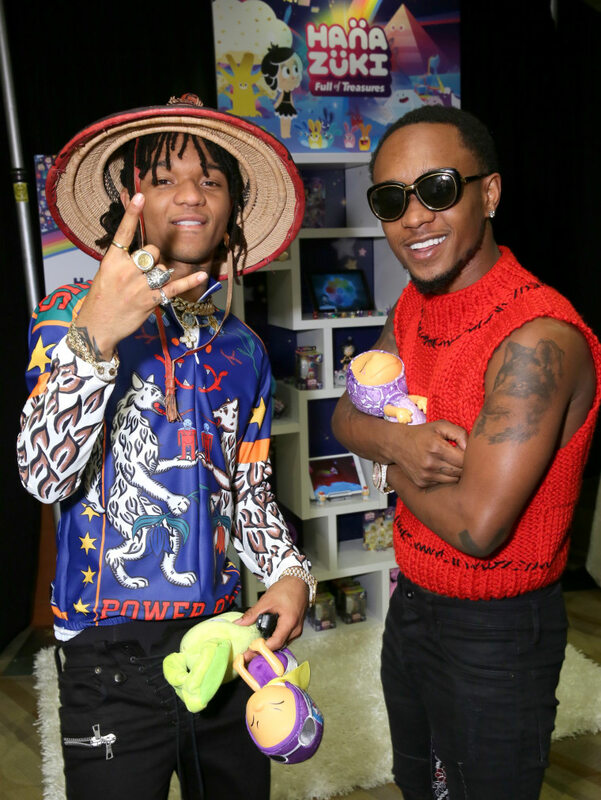 Swae later affirms that Slim Jxmmi, who's already branched out on big-time solo projects, including a spot on French Montana's "Unforgettable," definitely fulfills the big brother role. But both maintain that there's zero sibling rivalry.